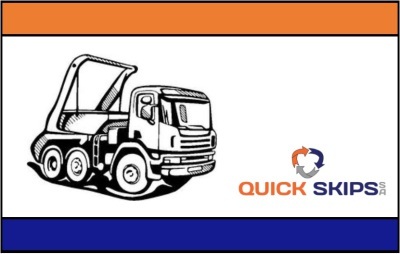 Looking for a skip bin hire company thats convenient and affordable? 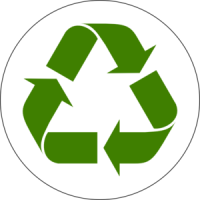 We are dedicated to providing a professional waste removal and skip bin hire service across Adelaide, South Australia. We operate over a 6 day period, including Saturday morning, and we also offer same day delivery for bookings before 10.00am, with easy payment options available to suit everyone. If you need a skip, give us a call today, we are happy to help with all of your waste removal needs. 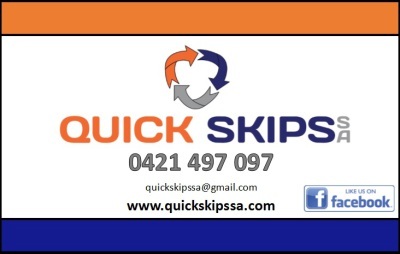 Quick Skips SA is a local family owned and operated skip bin hire business. 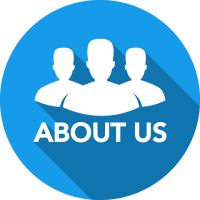 We are dedicated to providing a professional waste removal and skip bin hire service. 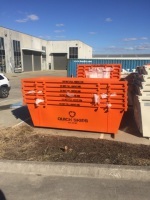 We deliver affordable mini skip bins to residents and businesses of Adelaide, with no booking or delivery fees.